Or, imagine you are tasked with resolving legacies of human rights abuses and implementing transitional justice mechanisms, but you do not know how to communicate with the locals speaking in Pashto or Urdu. For many professionals and volunteers delivering aid to conflict zones, these are very real challenges that must be faced with bravery and empathy. When conflict erupts in regions whose languages few outsiders master, humanitarian aid workers must rely on local interpreters, who often have very limited training. 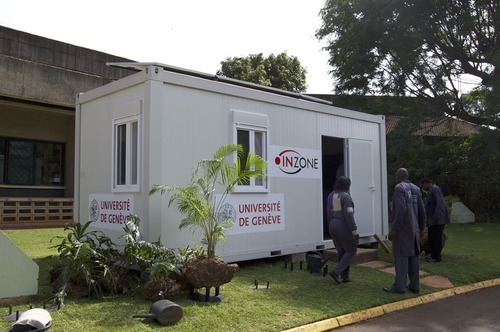 This is why InZone, the Center for Interpreting in Conflict Zones at the University of Geneva, exists. Our mission is to provide blended training to interpreters in conflict zones. We work on the ground in refugee camps to help interpreters enhance their skills in interpreting, managing the refugee interview process and dealing with the challenges of communication in times of distress. We have learned that while the barriers to education can be immense (from security threats to limited internet access), there is extraordinary motivation among refugees to learn – for many victims of conflict, knowledge is their only possession and the only hope of improving their livelihoods. So how might refugees benefit from MOOCs? 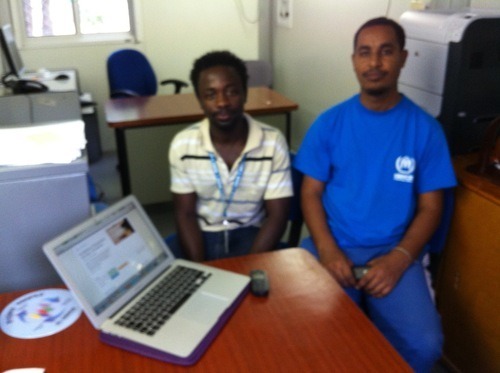 Equipped with several years of InZone virtual learning experience in conflict zones, I set up a MOOC case study with two refugees in Dadaab, the world’s largest refugee camp, on the border of Somalia. We set up a miniature Learning Hub for “Foundations of Teaching and Learning,” from the Commonwealth Education Trust (CET). We worked with Coursera and CET to download lecture videos in advance and delivered the course materials on USB keys to Dadaab. We also collaborated closely with UNHCR (United Nations High Commissioner for Refugees) staff on the ground and Coursera staff in Mountain View, California to troubleshoot issues, while carefully documenting all the challenges the refugee learners faced. 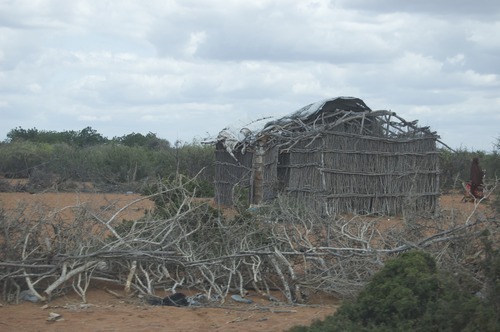 We must find ways to implement sustainable connectivity solutions, be sensitive to language and culture, and work within the framework of the humanitarian principles. All of these things are necessary to unlock the extraordinary learning potential that exists even within the most fragile contexts, and we’re finding ways to make them possible. Barbara Moser-Mercer is a professor in the Interpreting Department at the University of Geneva and the Founder and Director of InZone.